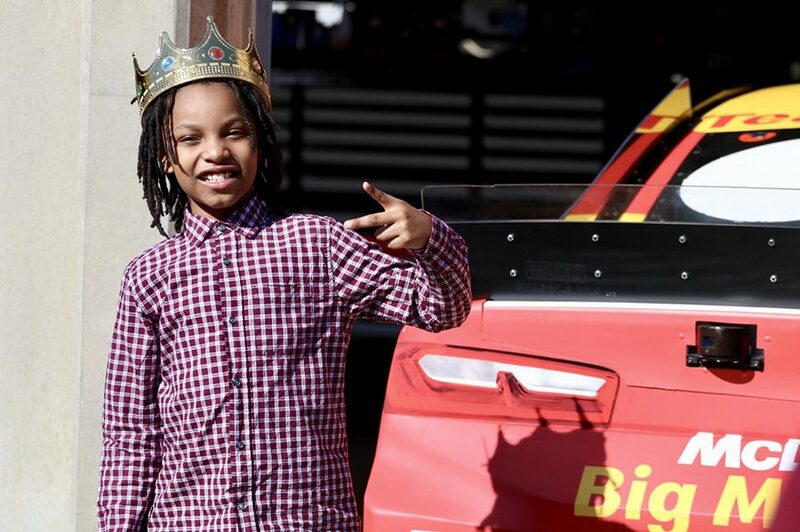 Young fan stands behind Kyle Larson’s McDonald’s Chevrolet in the Monster Energy NASCAR Cup Series garage prior to the Folds of Honor QuikTrip 500. On Sunday morning, until an hour before the race, fans with pre-race pit passes are able to get up close with the cars, talk with crew members, and possibly even meet their favorite drivers. One of the ways fans can interact with the drivers is the Fan Zone. There are autograph sessions on Friday mornings with Gander Outdoors Truck Series drivers. On Sunday morning, Monster Energy NASCAR Cup Series driver Ryan Blaney tried to break the most selfies taken with fans as he attempted to reach more than 169 selfies in three minutes. Another place that fans can meet drivers is the Trackside Live experience where drivers, including MENCS driver Kurt Busch, come out Saturday night and Sunday morning to interact with fans and answer questions. 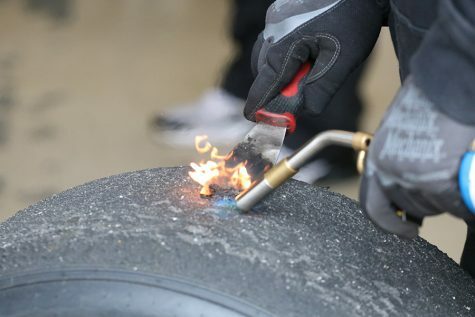 The drivers use this to get the fans excited about the race and make the fans feel more integrated into the experience. 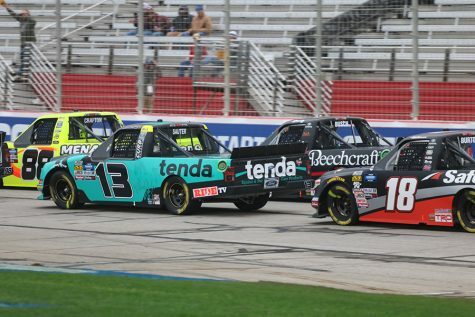 For the first time, the garages opened for all three series: Monster Energy NASCAR Cup Series, NASCAR Gander Outdoors Truck Series, and NASCAR Xfinity Series. During specified times on Friday, fans were able to go into the garages and see how everything works. The fans can talk to the drivers they see, and they are able to talk to the crew members. 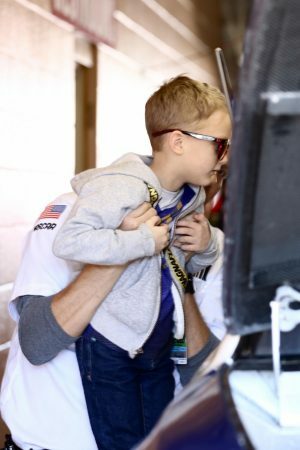 NASCAR official holds up a young fan during inspection. This year, NASCAR has continued its push to bring fans as close to the sport as possible. Another way that fans are able to interact one-on-one with the sport is with a pit pass. Fans are able to buy a pit pass for the weekend or for race day on Sunday. These passes allow fans to be on pit road and take pictures with the pit boxes and possibly talk to crew members as they prepare for the big race. 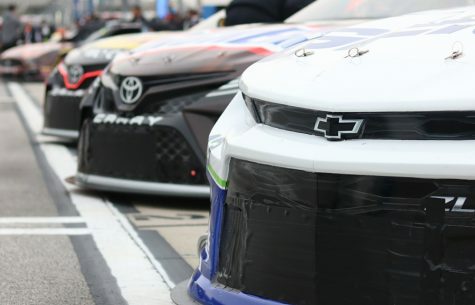 To begin the 2019 season, NASCAR has also made changes, allowing for easier media access to the drivers. 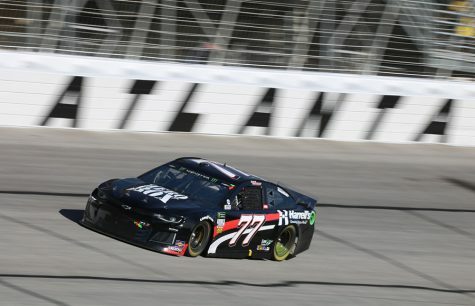 The first test of the bullpen came this weekend at Atlanta Motor Speedway. Members of the media stand within a gated area on pit road, and drivers who finish second through tenth are directed to the area after doing television interviews. The media bullpen will be used throughout the rest of the season within all three series. The winner of the race and the crew chief is still brought into the media center. However, the bullpen replaces bringing second through fourth place finishers into the media center. To get an even more in-depth story, NASCAR has implemented media breakouts where three drivers at a time are available in the media center. The drivers set aside 15 minutes to answer questions in a more relaxed, less time-sensitive environment allowing for deeper stories to be told and shared. 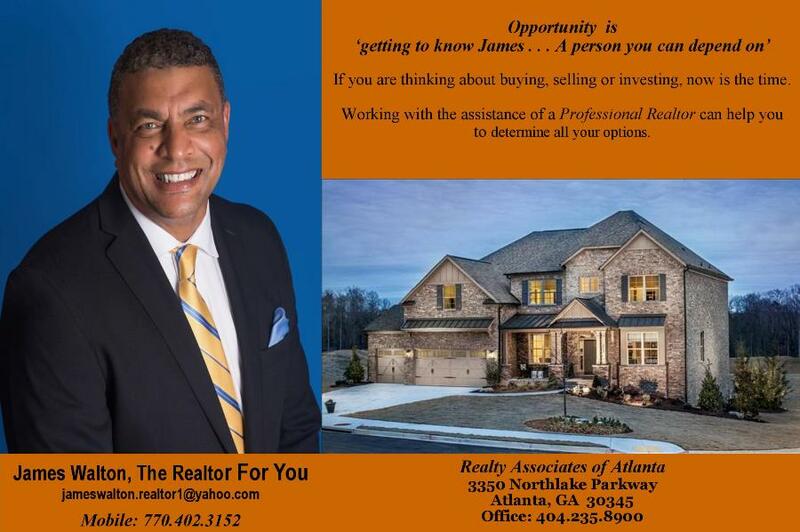 “I don’t think that there is another major sport that the ticket-buying customer has the opportunity to get close to the athletes,” Atlanta Motor Speedway Track President Ed Clark said. The reputation of NASCAR is that of a family sport. 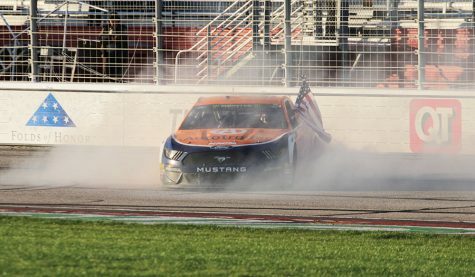 NASCAR’s newest measures aim to further that idea by bringing fans, drivers, teams, and media together serving as a model for all other sports.